2017 has been an action-packed year for real estate sector. It started slow note, the real estate sector still reeling the shock of the demonetization which is a policy measure announced by the government in November 2016 to flush-out the black money from the economy. Demonetization has the negative impact on both, home sales and home launches. In a prime couple of quarters following the demonetization, demand for homes and new home launches was muted across India. The resale or the secondary market was hit much more than the primary market as of the predominance of the cash transactions in the resale market. The transaction in the secondary real estate market fell by somewhat 50%. Demand for the affordable homes was comparatively better than that of the luxurious homes which have again have a high component of a cash transaction. Demonetization in effect squeezed liquidity out of the developers which forces them to change the business models. For example, the developers now prefer to enter the joint development agreement with the landowners over the outright land purchase. The sector began to recover the second half of 2017. From the home buyer’s point of view, the positive impact of demonetization is fall in home prices and home loan rates. The prices of land are, however, expected to remain similar. Another positive effect of the reform measure is actually the increase in tax and regulation compliance though how much of this would really translate into the tax collection which needs to be seen. Also, the year saw apex court of India to come to the rescue of the distraught buyers of homes in multiple cases filing against the developers. RERA is expected to take utmost care of all the future home buyer grievances. It certainly a year of changes for the sector with the execution of the two historic legislation, the real estate regulations and Development Act, 2016 as well as the Goods and Services Tax (GST). The business has to be realigned to comply with stringent rules of GST and RERA. The new project launches have certainly slowed down and the home rates seem to be under the pressure. RERA has increased both the cost of developers and compliance level. Demand for luxury homes has taken the hit while the affordable homes continue to attract the buyers. It is pretty difficult to quantify the accurate impact of GST on the rates of property. While the developers will be able to benefit from the input credit on good and services ought and used during the process of construction, we need to see that they will pass on this benefit to the home buyers. Nevertheless, GST s expected to advantage the affordable housing. The new regime of tax is expected to keep the cost of real estate low for the segment of affordable housing, thus making it cheaper. In office spaces, strong economic growth sustained to generate the demand. The vacancy levels in cities like Chennai, Bangalore, Pune, and Hyderabad is over 5-10% while the pan India vacancy is at around 14-15%. On the side of the supply, there is a shortage of grade A office space. It is lesser than the half of present office stock across the top eight cities at 280 million square feet. The gap between the supply and demand of good quality office space is keeping the office rentals pretty strong. In comparison, the rental properties saw a suggestively lesser appreciation of the rental value, especially in NCR. Bangalore and Mumbai fared better. The occupiers demand continuous rise in the office sector, there certainly was o change in the demand for the retail segment. In 2018, the demand for the office spaces is expected to remain pretty strong. The Pan-India vacancy levels will certainly remain less or more similar at 14-15%. One can also see a fall in the vacancy levels in cities like Bangalore. Office rentals in cities of NCR, Bangalore, and Mumbai which will continue to outperform strong demands from the office space occupiers. In terms of the breakdown of the city, Bangalore exhibits stronger office rentals growing projections in comparison to NCR and Mumbai. The capital value expectations for next year for retail, office and industrial segments are somewhat lower. Yet, the solid growth is expected across the segments over next year. In the housing segment, there were fewer project launches, until the developers are familiar with the new regulatory framework of RERA. The supply of the new homes will actually be hit which is, of course, good for the sector as it will help the balance out the higher levels of the unsold inventory in prime cities. RERA might impact the business of the smaller developers as of compulsory requirement to hold 70%of the buyer advances in the escrow account. This could actually lead to the consolidation in the real estate industry. The organized realty developers with access to the industrial funding will find it cooler to comply with RERA. Already, we are seeing new business models come up, wherein the developers are doing the joint development of the projects with landowners. It is being expected that RERA is to do a lot of improving the accountability of the developers towards the home buyers in the realty sector. It will usher in the reduce delays, transparency, defaults in the projects, improve the accountability of the developers towards the home buyers, introduce professionalism in the sector, and protect the interest of the home buyers and bring in the standardization in the real estate sector. The home sales will remain weak. 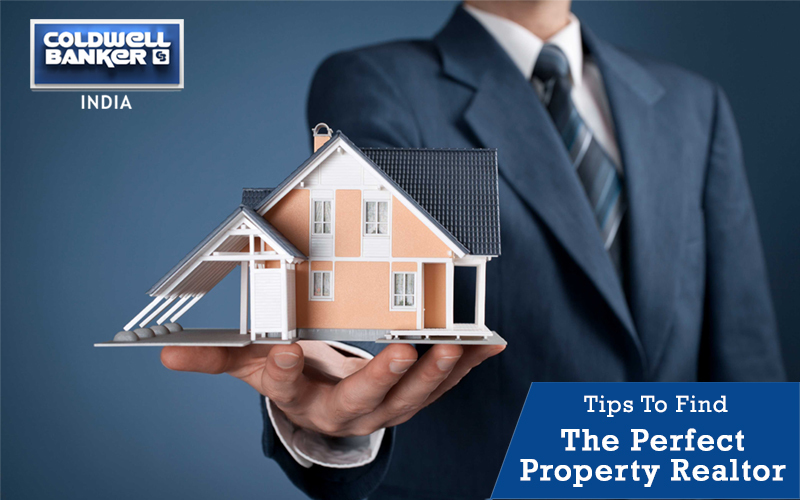 The rates of the property will also be under the pressure in regions like Mumbai and NCR which have high unsold inventory more so in luxury residential segment. 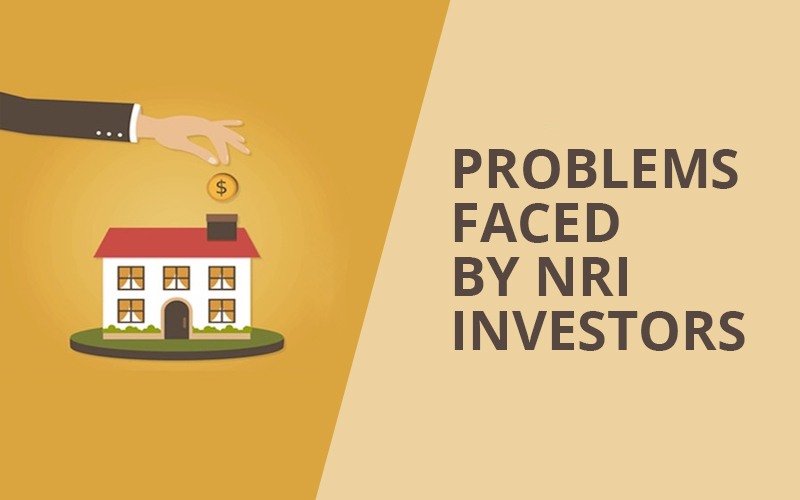 The real estate investment trusts which were awaited in 2017 which did not take-off during the whole year as of the confusion over goods and services tax and other regulatory matters. It is being believed that once confusion is clear, it will be seen the REIT listings. It is being expected that the first REIT listing to happen in late 2018 or early 2019. Retail segment will certainly maintain its status quo. Renowned developers understand the concept of all and the fact that they will do well and rest will struggle. In the home loan mortgage business, it is being expected that newer players provide tough competition to more established and older players. We could actually see a churn in the mortgage business with the entry of aggressive and new players. To sum it all up, 2018 will continue to pose the challenges for housing segment as far as the home prices and sales are concerned. The developers will become familiar with RERA and GST and this should actually help them to plan their businesses better. Compliance could actually be a problem for the developers resulting in consolidation in the real estate sector. The office segment will certainly continue to do well with the stronger office rentals. The home buyers will come up with the ultimate winners with RERA performing as a panacea to most of the home buying woes. 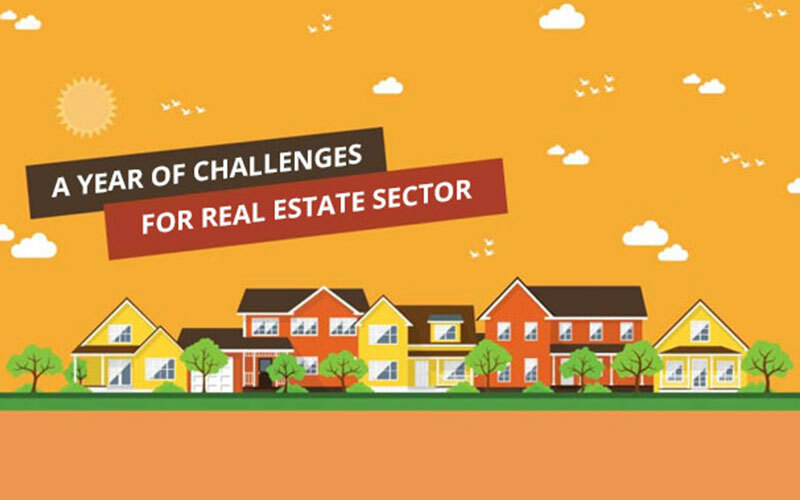 There is 0 comment on "2017- A year of challenges for real estate sector ".